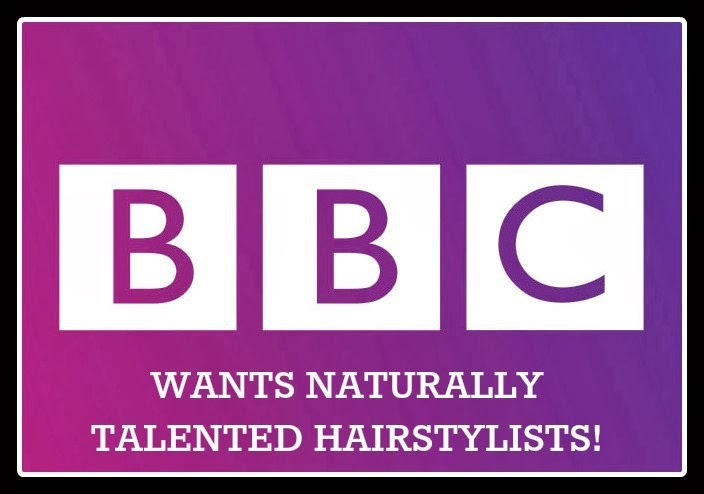 the BBC are putting on a new show with the focus being on styling hair. If you enjoy styling hair or know someone else who's good at it, the team would love to hear from you. They're looking for UNQUALIFIED, natural talent, (so as long as you've not completed an NVQ Level 2 in hairdressing) get in touch! I wanted to share this with you guys because a lot of us know people who are unqualified but have amazing skills when it comes to hairdressing. 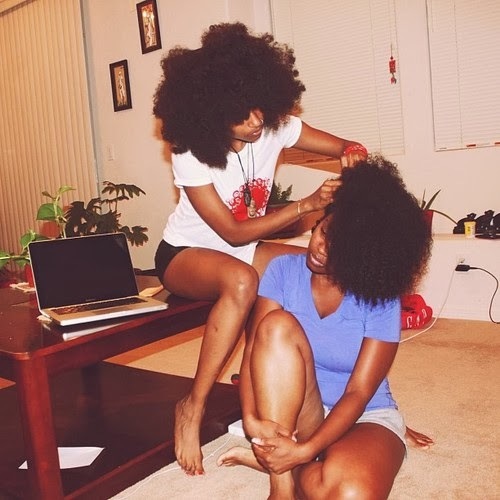 Also, if the BBC are putting on a show about hair, it would be great if we could see some natural hair represented on our screens, so spread the word! "Do you have a flair for hair? Do you create glamorous up-do’s for your family and friends? Can you weave and braid like no other? Or are you a parent that styles your childrens’ hair? BBC3 are looking for talented amateur hairstylists for a brand new competitive and celebratory TV series, so if hair is your hidden talent, get in touch!"